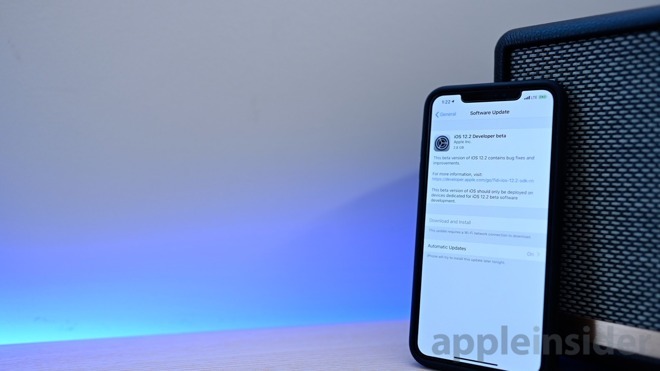 The biggest news of the beta is Apple News is launching for Canadian users in both iOS 12.2, as well as macOS Mojave 10.14.4. During the beta period, the content won't be refreshed as frequently as it will at the full launch but is available in both English and French. Apple launched Apple News with iOS 9 in the U.S. before rolling out to additional countries such as the UK and Australia. 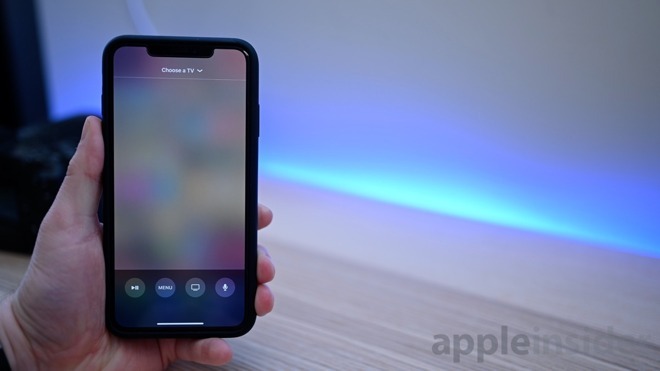 Another change in iOS 12.2 beta 1 is a redesigned remote for Apple TV when accessed through Control Center. It now goes full screen and has a cleaner interface. It can also now be accessed directly from the lock screen while playing content through the iPhone using AirPlay. Inside of the Wallet app, there is a redesigned Latest Transactions section with new icons and groups. It makes it much quicker to see where you last used Apple Pay cards. When on the Apple Pay Cash card a new button is present to quickly add funds. 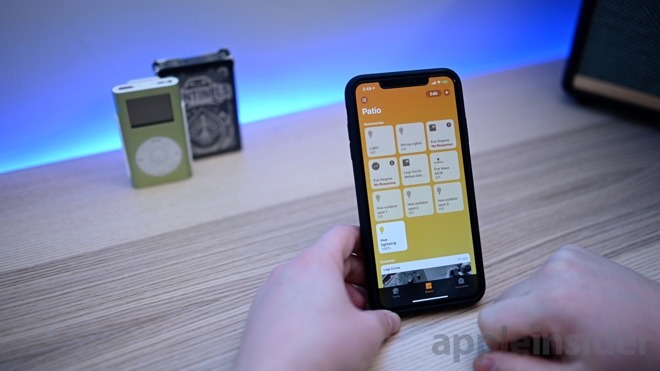 HomeKit is getting support for TVs in iOS 12.2, with several being announced during CES 2019 earlier this year. The Remote app in Control Center also will now support these TVs. In the Home app, you can see "Allow Speaker & TV Access" which used to just say "Allow Speaker Access" for controlling who can play back content. In Safari, as you are typing, autocomplete suggestions have a new arrow icon to let you search that term. Inside of Settings > Map there is a new category for Climate with Air Quality Index and Weather Condition toggles. You can toggle off the ability for websites to access your motion and orientation information within Safari settings. Additionally, any website not using HTTPS is flagged as not secure. 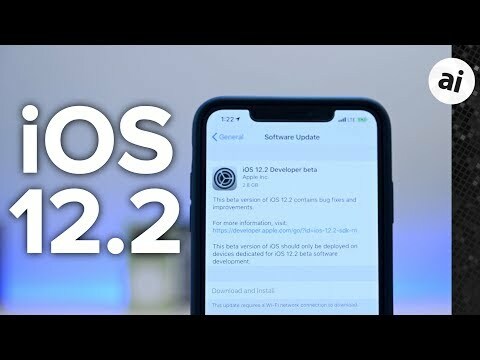 We will continue to update this post with more features found in iOS 12.2 beta 1 as they are uncovered. Sweet. Looking forward to the Remote changes, and the Apple Pay last transactions section in Wallet. 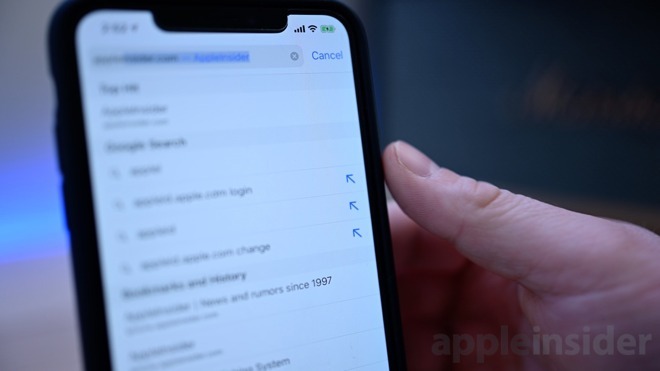 The biggest news of the beta is Apple News is launching for Canadian users in both iOS 12.2, as well as macOS Mojave 10.14.4. If someone could kindly tell me how to use the new remote app in control center, that would be awesome. I can’t figure out how to fast forward and rewind or skip forward/reverse 15 seconds. The buttons don’t exist. I have to go to the lock screen for the skip by 15 seconds buttons, and even on the lock screen there isn’t fast forward/rewind buttons. Thanks in advance.